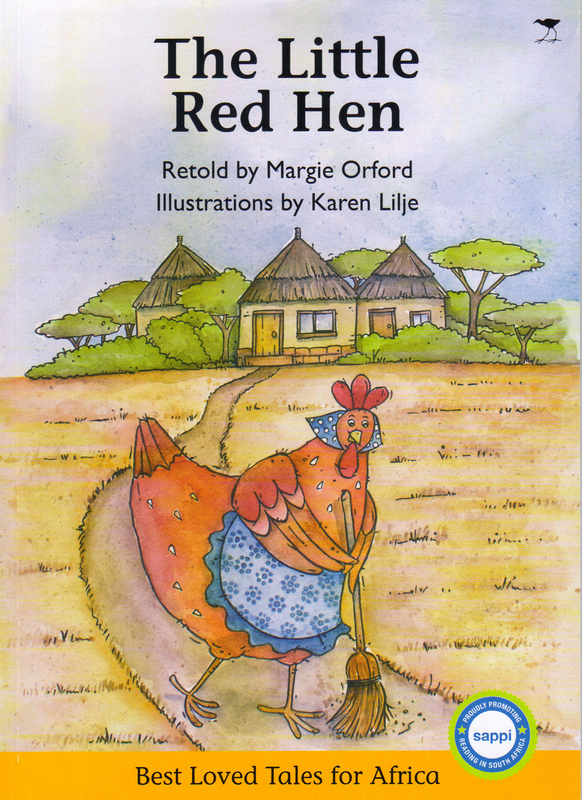 Margie Orford turns this old folktale into something both poetical and fun. 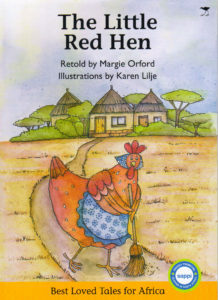 The happy pictures place the story in Africa with a honey badger and pumpkins and rondavels. Bright and lively.